If you love to golf, or just like the idea of living in a golf community because of the beautiful surroundings that it affords you, Cypress Lakes may be the neighborhood for you! Although the community address is Elkton, Florida, it is a convenient drive from the historic downtown or beach on SR 207. It is also located close to I-95, which is perfect for those who need to commute for work or travel. The homes surround the St. Johns County public golf course, which is also home to The First Tee. Homes can range from 1,500 sq.ft. to 3,000 sq.ft. or more, but price ranges tend to be surprisingly affordable. The community also has a large clubhouse and pool to enjoy. Contact Karen today for more information or for your personal tour of homes for sale in this neighborhood. Yes, I would like to schedule an appointment. Not quite what you were looking for? 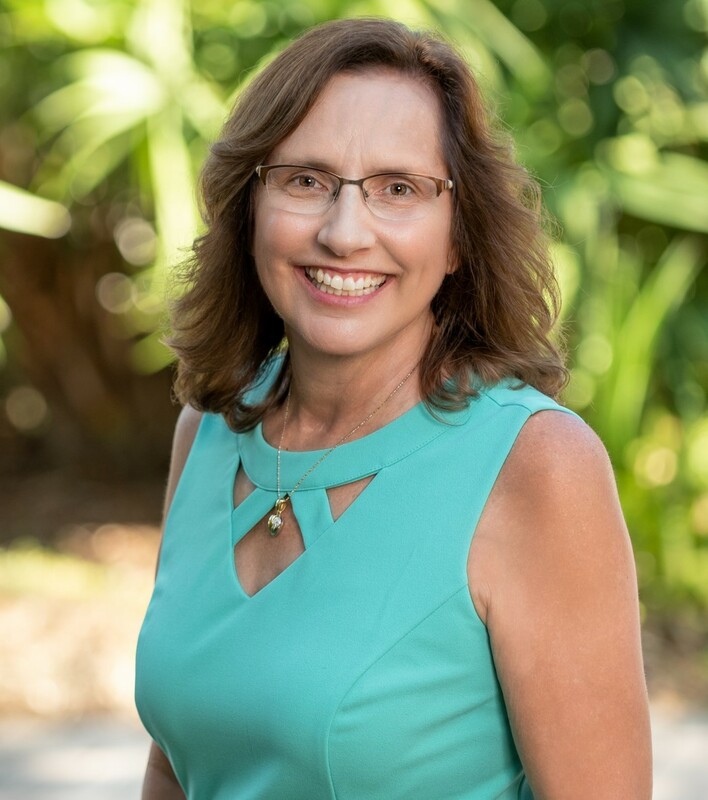 Return to search for your St. Augustine Home, or contact Karen and let her help you narrow down the choices. Listing courtesy of Atlantic Coast Realty, Inc.